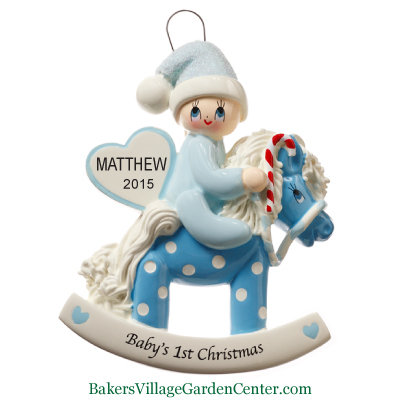 Whether it’s baby’s first Christmas or a toddler’s second Christmas, these personalized baby ornaments are a terrific way to commemorate the occasion. 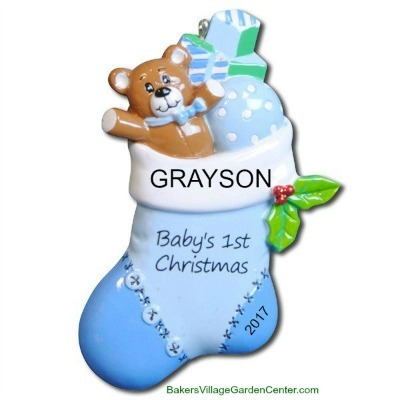 In fact, there are so many personalized Christmas ornaments with a baby theme to choose from, you’re bound to find one (or a few!) that you want. 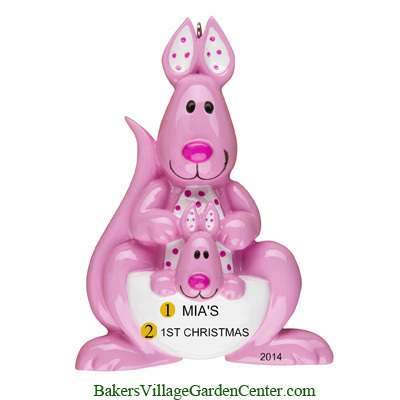 Many are available in both pink and blue versions, and they all arrive customized with baby’s name and the year, ready to brighten your Christmas tree or wrap up for gift giving. 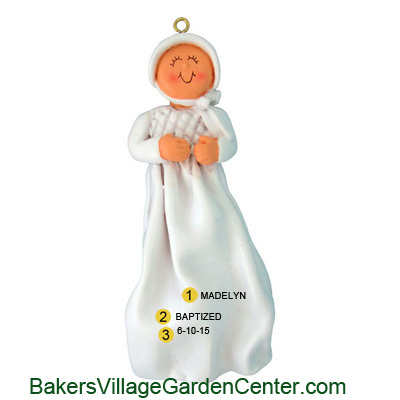 Options include baby personalized ornaments commemorating the baby’s baptism, featuring photos of the little cutie, or celebrating the new parents. 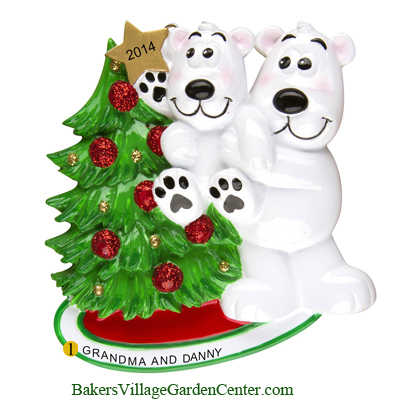 Is this grandma’s first grandchild? 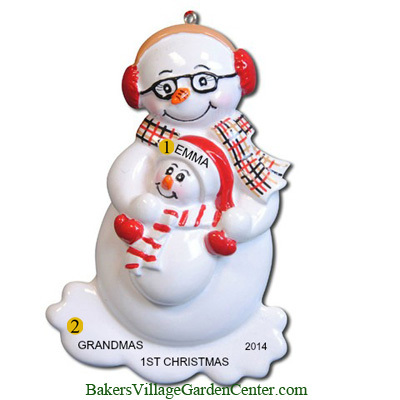 She’ll love one of the “Grandma’s 1st” personalized ornaments? 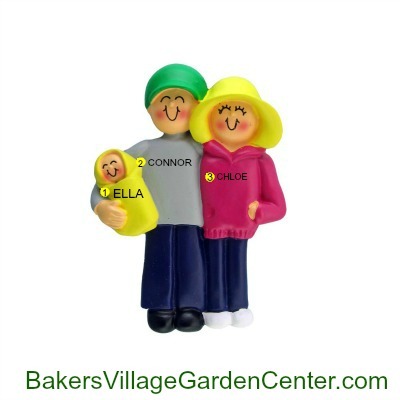 There are personalized ornaments in the shape of baby bottles, snowmen, building blocks, presents, snowflakes, and more.